One of the more annoying aspects of wireless devices is that they’re often not wireless. Most of them need some sort of hub, which makes the actual product wireless but requires wires itself. Headphones are one of the worst culprits, but not for long thanks to the Split. 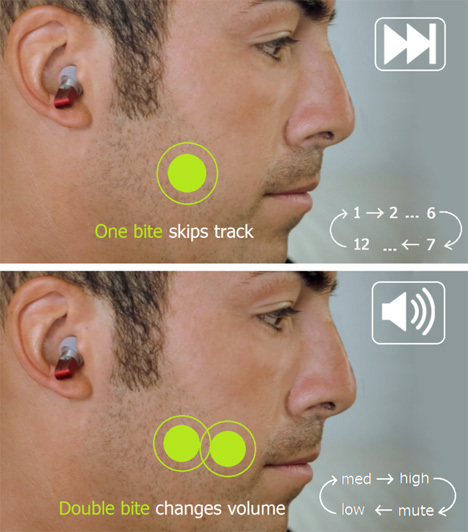 The Split is a Kickstarter campaign that features a pair of earbuds, completely wireless and self-contained. 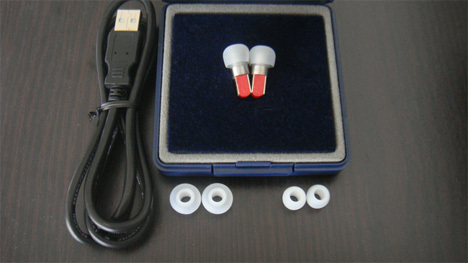 No transmitter is necessary as each bud contains its own battery, memory chip and processor. And unlike similar products, these won’t empty your bank account. While it boasts some impressive features (biting down once changes tracks, twice changes the volume), the Split’s complete autonomy is also its biggest detractor. 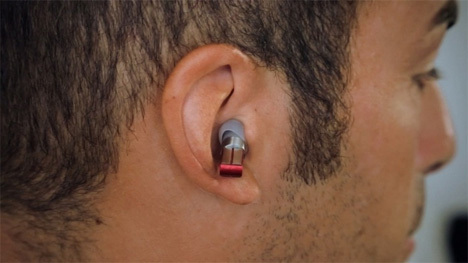 Songs can only be loaded directly onto the earbuds, with a weak maximum capacity of 256MB. There are, however, future plans to link them to an app. “With that app you will be able to manage and upload songs onto Split,” says founder Marco Scandurra. If fully realized, these could be the next step in the evolution of how we consume music.